We offer the latest in dance education. JTDA strives to offer fun, exciting dance classes that allow students abilities and self confidence soar to new heights. Come discover who we are, and who your dancer could be. 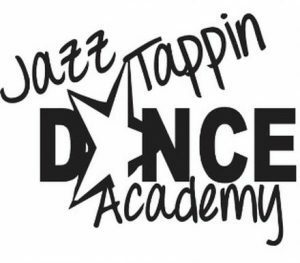 Jazz Tappin Dance Academy… where passion, enthusiasm, and dance come together! We believe dance classes will also develop poise, confidence, and discipline. We strive to instill the values of hard work and commitment through the art of dance. Our hope is that these life-long principles will shine in our students’ dancing as well as their everyday lives.